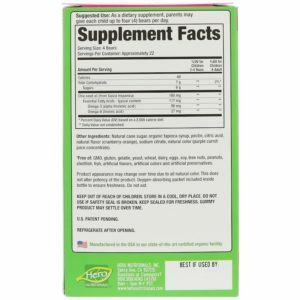 Hero believes in embracing a healthy, happy life through positive nutrition. 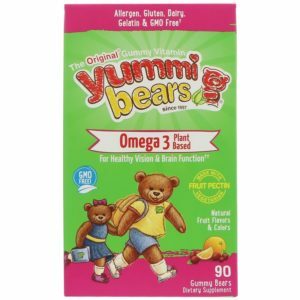 That’s why in 1997 we invented Yummi Bears®, gummy vitamins specifically formulated for adults. 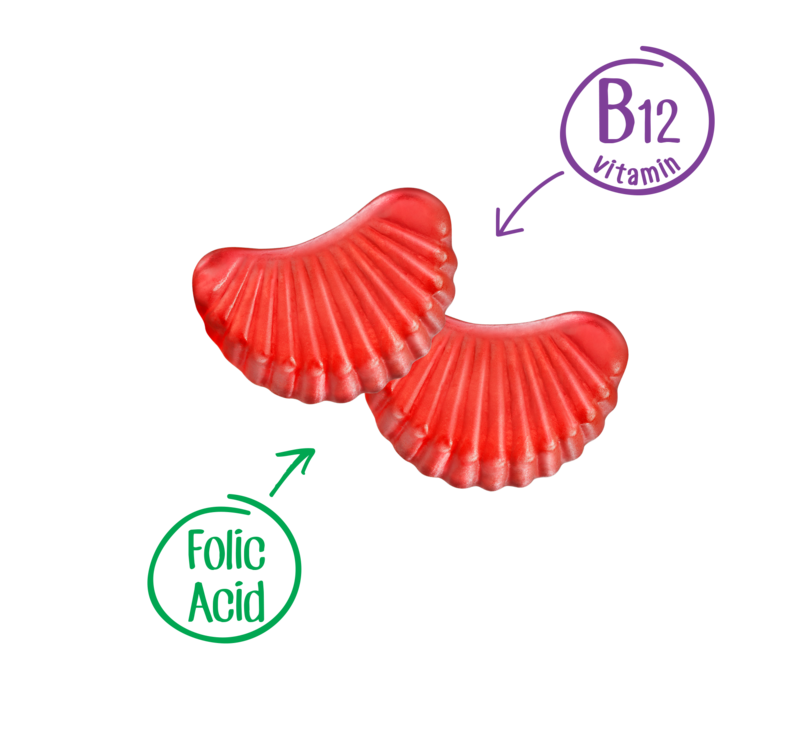 We are passionate about providing essential nutrients in delightfully yummi®, fun to take gummies for the whole family that are made with natural ingredients and lots of love. They are so tasty I just want to eat all of them in one sitting!! 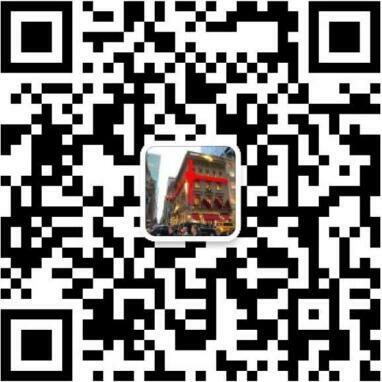 Must control myself! Best vitamins ever! 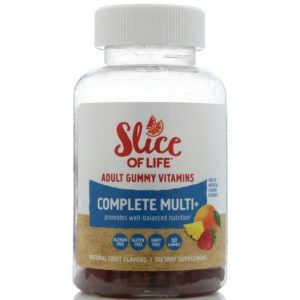 I have been using these gummy vitamins for years. 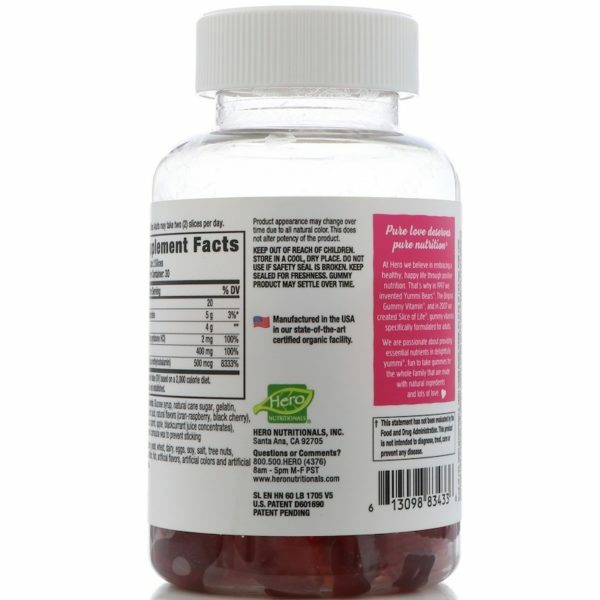 I have stomach issues and these are easily digested and taste great. 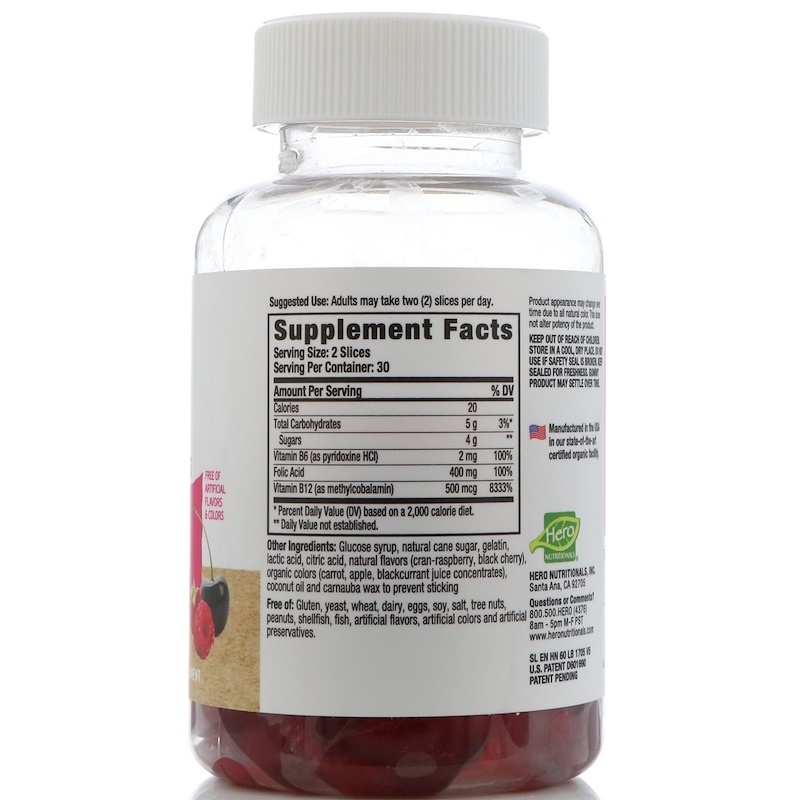 SHREDZ® DETOX Made For Women daily women’s vitamin and mineral complex that supports overall immune health and designed to support your digestive system. SHREDZ® DETOX is a cleansing vitamin designed to support a woman’s body and boost her health and wellbeing. 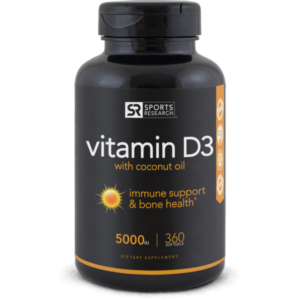 When you work out, you create toxins that get stored in your body. 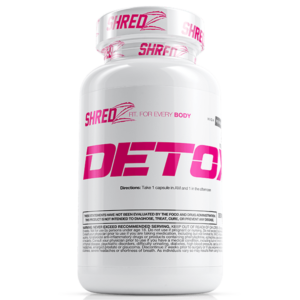 SHREDZ Detox helps get rid of those toxins to have your body feeling its best. 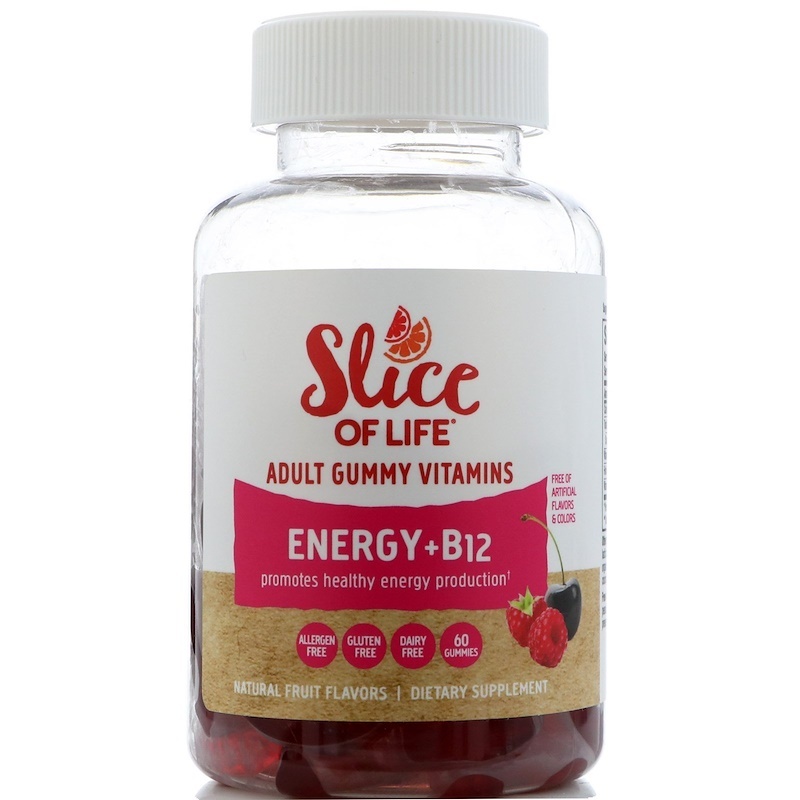 Ingredients like African Mango, Raspberry Ketones, and Lychee Fruit Extract help women regulate digestion, boost immunity and feel great on the inside and have that glow on the outside. 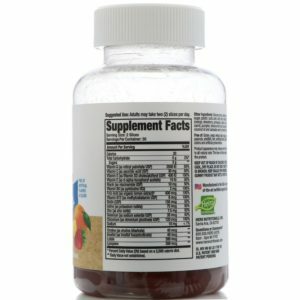 This supplement is a wonderful way to boost your overall quality of life. You’ve already committed to looking better in the mirror, now is the time to commit to your long-term health, too.